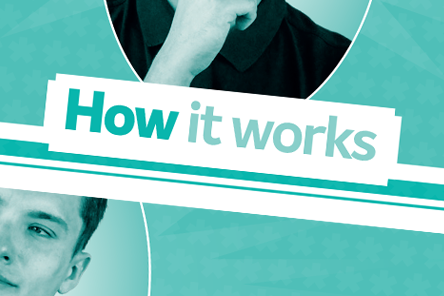 Got a great idea that will make your University experience that little bit better? 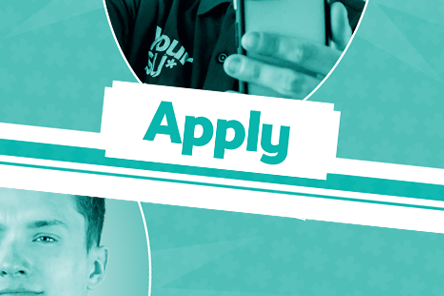 Could it be even greater with a little bit of financial support from your Students' Union? 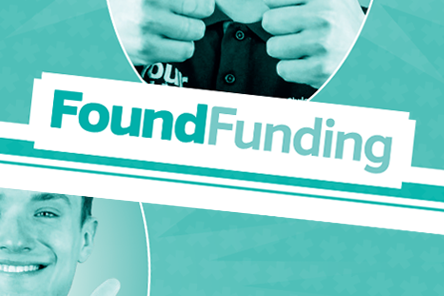 Your Students’ Union is inviting you to decide who to fund with our Find Funding opportunity. This is a straightforward way to get involved in making decisions about how Students' Union money is spent.